I’m excited to announce that in just a few weeks my new short, “Stiya” is coming exclusively to a Kindle near you. The story follows the exploits of a plucky young anthropology student with a head for trouble and a heart full of adventure. And if that bit of saccharine didn’t capture your attention, “Stiya” also includes the return of one of my favorite characters—Wentworth Atlee. Who the hell is that? I’m so happy you asked. As always, I’ll have some fun leading up to the release of “Stiya” including a cover reveal next week, and a FREE promotion of my novel, the Tenth Order. 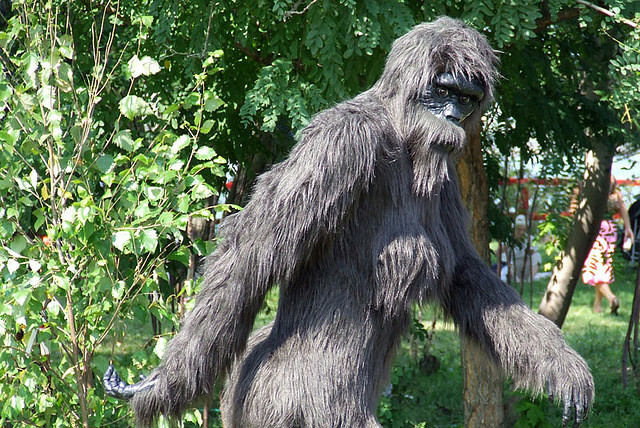 I’ll also be dressing up as Sasquatch and terrorizing prospective readers. At least two of those three things are true.